Aaron’s clients include visual artists, galleries, authors, publishers, museums, charities, estates, professional associations, non-profit corporations, foundations, auction houses, private collectors, architects, film makers and photographers, producers, record and music companies, music retailers, music schools, performers, literary and music agents and multimedia creators. He works with individuals, corporations and estates in relation to their collectibles and archives, such as art, antiques and valuable chattels. He Assists in the incorporation and legal management of museums, foundations and not for profit corporations. He helps select professionals for authentication, appraisal, valuation recordation, storage and insurance of the works and assists with donation of the works to archives, museums and institutions to obtain the best tax and other advantages, such as the special tax benefits provided under Canada’s cultural property laws. Aaron also advises on import and export and Cultural Property restrictions and advice on purchase and sales outside Canada. He assists with author/publisher contracts, copyright assignments and licences and estate planning for creators. He helps in the creation of family foundations, museums and tax plans for donors, as well as documentation and searches for purchase and sale of art collections and collectibles. Aaron also deals with insurance coverages and claims for art and collectible damage and theft claims. Aaron is an author and lecturer on the arts, intellectual and cultural property. He and his wife are collectors of post Second World War paintings, works on paper, ceramics and photography. He also sits on a number of boards in the United States, Canada and abroad. He is also a donor of art and funds to the Art Gallery of Ontario, the Montreal Museum of Fine Arts, the National Gallery of Canada, the Vancouver Art Gallery, the George Gardiner Museum of Ceramic Art and other cultural institutions in Canada. Canadian winery: Advising on the marketing of the persona and image of a Canadian sports personality for the production of branded wines under his name. Museums galleries and universities: Representing McMichael Gallery, Oakville Galleries, The Banff Centre, Art Gallery of Ontario, the George R. Gardiner Museum of Ceramic Art, and Canadian Mining Hall of Fame, The National Gallery of Canada, Ontario College of Art & Design University (‘OCADU’) regarding import and export issues, donation programs and tax advice, copyright licence and permissions, moral rights concerns, employment contracts and issues, estate planning and the founding and creation of the Gardiner Museum by drafting the special incorporation Act of the Ontario Government and chair of Status of Artist Subcommittee for Art; Establishing an art collection policy for the Ontario College of Art and Design University Collection Policy. Representing various commercial galleries such as Loch Gallery, Kinsman Robinson Gallery. Art collectors: Assisting collectors in the purchase and sales of art with auction houses, with importing and exporting art and with donation of art and tax benefits available, and in preparation in wills and estate plans. Leading Canadian and international artists, photographers and cartoonists: Representing Freeman Patterson, Jack Bush, Joseph Drapell, Paul Fournier, Harold Feist, Beth Powning, Andre Gallant, Peter Powning, Kim Dorland, Jules Olitski, Ken Danby, Norval Morrisseau, Andy Donato, Larry Fink, David Levinthal, Robert Bourdeau, Edwina Sandys, Iain Baxter, Sir Anthony Caro, Alan Sonfist, Hadley and Maxwell, as well as Kenneth Noland. Interior design and architecture firms: Advising on the construction, design and contracts in Canada and internationally for public and private art commissions including trade mark, copyright, and licensing agreements of designs and new industrial creations. Canadian and international publishers and authors: Representing Simon Shuster, Firefly Publishers, Robert Rose, Madison Press, CCH Canadian Limited, Big Fat Pen Publishing Inc., Doug Gibson Books, Harper Collins, McClelland & Stewart Inc., Raincoast Books, J.K. Rowling (Harry Potter), Barbara Coloroso, Freeman Patterson, Beth Powning, Lloyd Axworthy, Jane Jacobs (Estate), Mark Tewksbury, Jeff Rubin, Laura Calder (books and television programme) in respect to publishing contracts, licensing agreements, estate planning and other media agreements. Various artists and authors: Advising artists and authors on contracts, taxation, intellectual property rights and estate planning. Representing their estates regarding copyright reproduction rights and moral rights in respect to commercial reproductions and licence agreements and prevent sale of fake or unauthorized works such as Jack Bush (estate) Norval Morrisseau (estate) J.K. Rowling and Morley Callaghan. 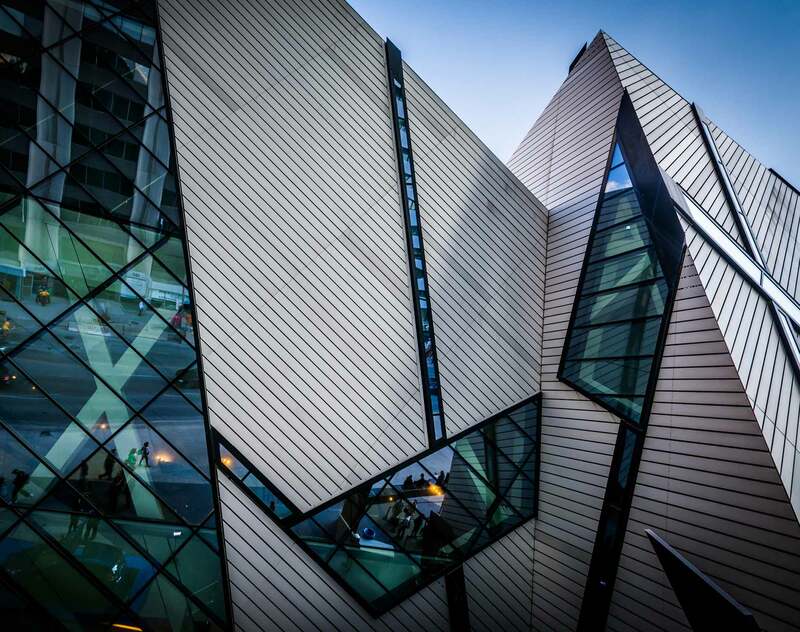 Foundations: Creating Canadian foundations for clients such as the Tate art galleries (England) and representing the Remai foundation in the purchase and import of a Picasso Collection of linocuts for donation to a new Saskatchewan museum. Confidential clients: Advising on a resolution of issues such as stolen art offered for sale, fake art (Renoir drawing, Morrisseau paintings). Representation in respect to copyright, permissions and payments advanced by artists’ collectives on auction advertising and catalogue materials. Canadian and international record companies, education and music publishers and performers: Representing various publishing and music licensing arrangements and copyright issues such as HMV, Frederick Harris Music Publishing Company, E.M.I. and the Royal Conservatory of Music.